The Shield TV is available in two versions: the standard $199.99 Shield TV and the $299.99 Shield TV Pro. While the new compact design of Shield TV means the microSD and micro-USB slots were removed, the Pro retains these slots, and many people are happy with that. Another major difference between Shield TV and Shield TV Pro is the storage capacity. 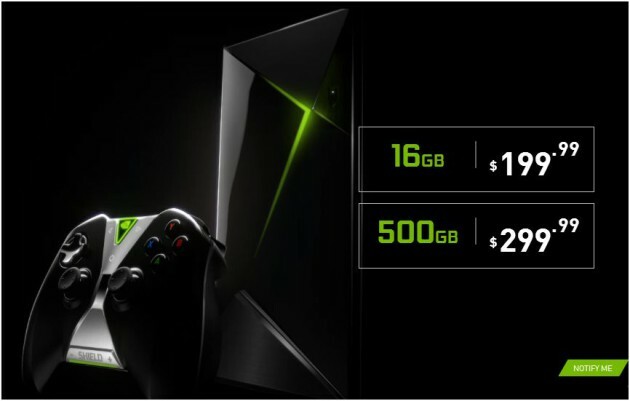 The Shield TV comes with 16GB of storage, while the Pro offers a whopping 500GB of storage. The Pro version is a good choice if you intend to download a lot of games, movies, and TV shows on the box. The following article will show you a full workaround to achieve that. So is there the best way to stream Blu-ray via Nvidia Shield TV Pro? Of course. There are streaming devices and you are highly recommended to rip your own media assuming the legality in your country and setting up a media streaming box or use your home PC if it’ll handle it. Before start the media streaming process, another important steps that you need do is ripping Blu-ray to Nvidia Shield TV Pro readable file formats. Since Plex Media Server can’t transcode commercial Blu-ray disc, therefore, you will need a third-party Blu-ray ripper program to get the job completed. Here, you can use our best Blu-ray Ripper program – Pavtube BDMagic (get Mac version) to remove Blu-ray copy protection and region code and then convert Blu-ray to Nvidia Shield TV Pro compatible H.264, H.265 video codec and Dolby Digital AC3 codec. Tips: The windows version of Pavtube BDMagic supports H.264 codec encoding acceleratation on a computer with Nvidia Graphic Cards that supports Nvidia CUDA or AMD App technology, which helps to encode Blu-ray to H.264 MP4/MOV with up to 6x speed. While H.265 codec encoding acceleration is enabled on a computer that with Nvidia Graphic Cards that supports Nvidia NVENC technology. Insert Blu-ray into an internal or external optical drive. Launch BDMagic, click “File” > “Load Disc” button to browse to disc drive and import source movie into this app. Click “Format” bar, from its drop-down list, select Nvidia Shield TV Pro supported H.264 file format by following “HD Video” > “H.264 HD Video(*.mp4)”. Step 3: Adjust output audio codec for Nvidia Shield TV Pro. Click settings to open “Profile Settings” window, here you can adjust output audio codec as Dolby Digital AC3 for playing on Nvidia Shield TV Pro. 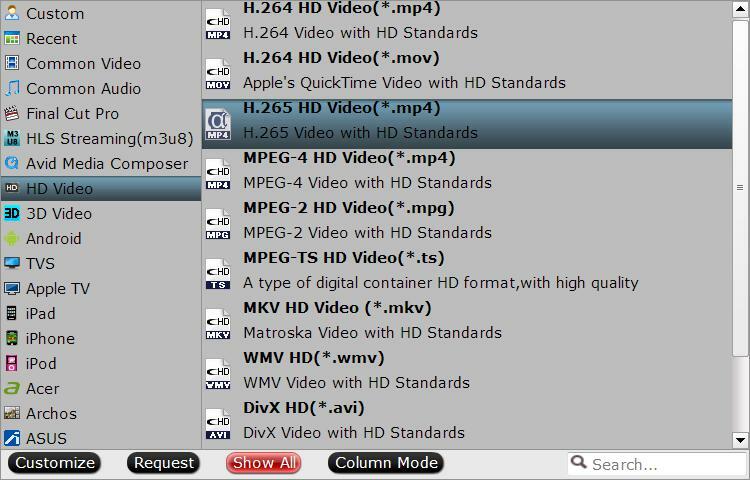 To get the best output file quality, you can also adjust other profile parameters such as video frame rate, size, bit rate, sample rate, channels, etc according to your own needs. Go back to the main interface, hit the right-bottom “Convert” button to start Blu-ray to Nvidia Shield TV Pro playable video and audio formats ripping process. When the conversion is completed, you will have no problem to stream and play ripped Blu-ray on TV via Nvidia Shield TV Pro.